The focus of this hackathon is to to connect innovation challenges that corporate is facing with great engineers and voice experience designers. 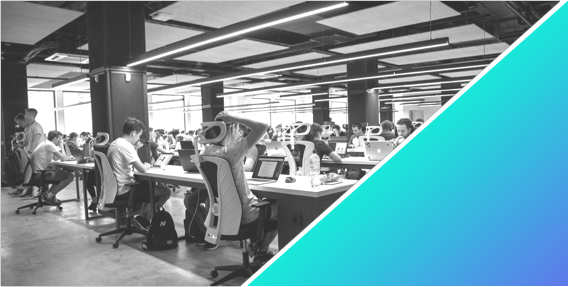 Are you an out-of-the-box thinker, interested in VUI, and are a developer, designer, or concept developer?Join now and register. This is going to be epic! The world of Internet used to be very disconnected from the world of telephony. Now, API services bridge that gap and it's possible for any web developer to use phone numbers and phone calls in their applications.  We invite you to hack voice demos with us using the newest voice and telephony technologies and API. No limits – for your idea you can use a prepared API, other services, or any combination. Discuss questions, ideas, and find teams! Clear your calendar - It's going down! Splash Blocks kicks off on April 20th, and you're invited to take part in the festivities.Clear your calendar - It's going down! Splash Blocks kicks off on April 20th, and you're invited to take part in the festivities. Noam is a serial entrepreneur, currently acting as General Manager of the i.am+ innovation center in Israel. Under his role, Noam oversees operations, drives innovation and works on forming partnerships focused on the integration and deployment of artificial intelligence technologies and experiences. Michael is the Head of Digital and Innovation at Super-Pharm. He leads and manage the digital marketing and Innovation at Super-Pharm, the leading drugstore chain in Israel. His goal is to create the best value for our customers by using data, innovation, technology and creative thinking and marketing. As a member of the management board, he guide the company's strategy in all things digital. Amit is the CEO of Kamedia, an interactive studio focused on making design-driven digital products in a new era of connected customers and digital businesses. He is also the founder of CDO Club IL, the first and largest Israeli community of C-suite digital leaders, and part of the growing community of CDOs around the world. Dina is the Innovation & Digital marketing director at Strauss. She initiate and creates new business opportunities based on Digital. Guy Gadnir is the Managing Director of Avaya Israel , and leads Avaya’s global business development in the area of video collaboration. Omri is the Watch lead & Commercial Director, Nielsen Marketing Cloud at Nielsen. Nielsen is a leading Big Data company, processing a traffic of 10 billion transactions a day. One of the top 3 companies in their domain in the world. Ariel is VP Marketing and innovation at Ronlight. Ronlight is one of the biggest distribution company in Israel with more than 20 years of experience. CMO at Gulliver Tourism Ltd.
Shiri is the CMO at Gulliver Tourism Ltd. She Plan, lead and deliver Digital Marketing strategy. Gulliver is Israel’s leading OTA, with a significant market share and brand recognition. Customer Service manager at Strauss Group Inc.
COO at Gulliver Tourism Ltd.
Bring your own computer, devices or anything you need to create the best product. Don't forget clothes, toothbrush/paste and whatever makes you feel comfortable. We will provide WiFi, food, drinks and snacks.If you have any special diet needs, let us know ASAP. You are welcome to start building your team and work on the idea before the event. But let's keep the fun and all the cool stuff to the hackathon. You can search for teams on the FB page. If you are planning on participating as a team, you must still each register individually. Designed to accelerate the growth of innovative cloud startups, Microsoft helps qualified startups to scale and grow.